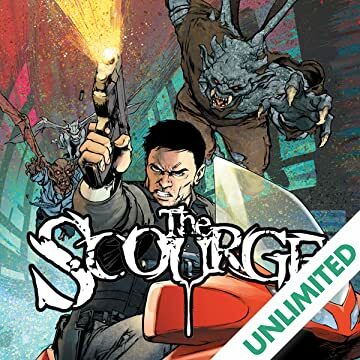 They are taking over... From the innovative mind of acclaimed movie producer Gale Anne Hurd, and written by superstar writer and visionary Scott Lobdell, comes this summer's biggest blockbuster new series -- THE SCOURGE! 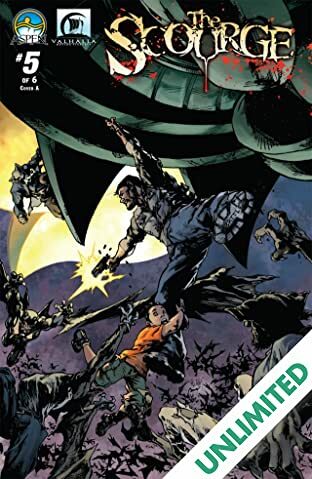 The skies of New York City are no longer safe. 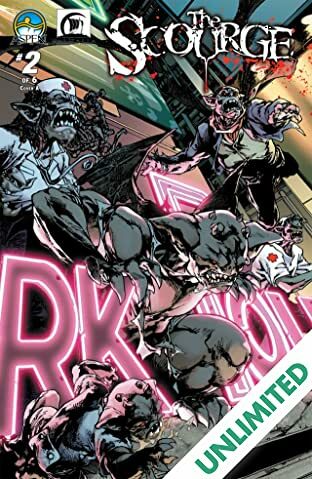 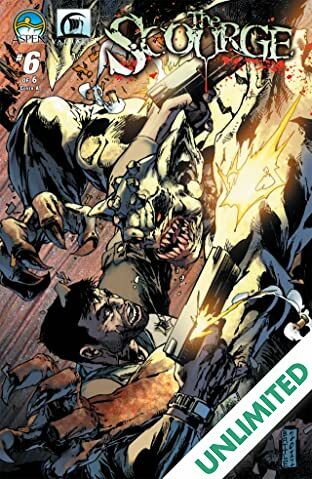 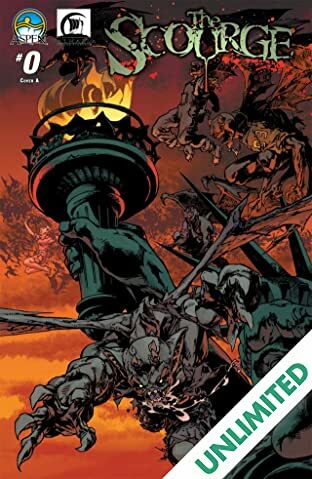 In mere hours, the greatest metropolis on the planet is turned into an island of horrors, as a virus rapidly advances throughout the city transforming its citizens into savage, bloodthirsty gargoyles!! 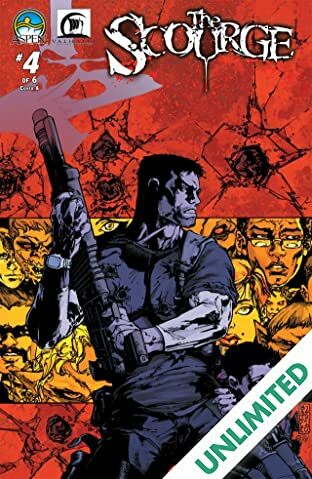 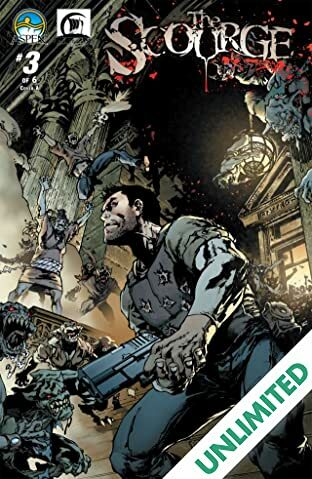 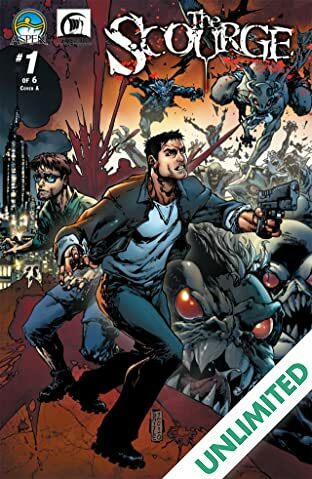 Amidst the outbreak, one man, NYPD SWAT officer John Griffin finds himself as the last remaining hope to prevent the cataclysmic spread of the virus from the island, locating his estranged son within the chaos, and saving the city itself from complete annihilation! 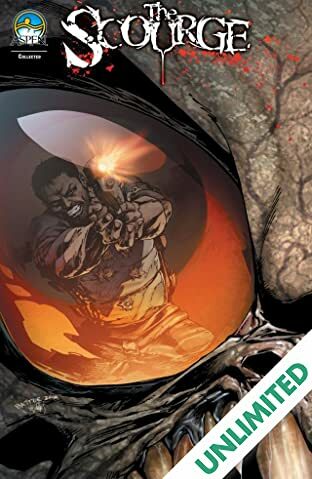 Featuring the astounding artwork of series artist Eric Battle, and colors by David Curiel, THE SCOURGE #1 is set to take the comic community by storm!